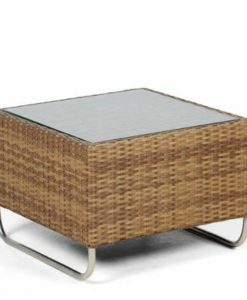 This side table combines aluminum and teak frame, is exceptional for any outdoor use. 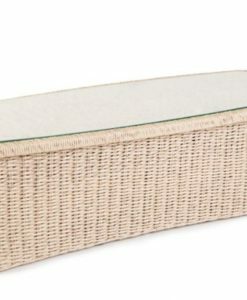 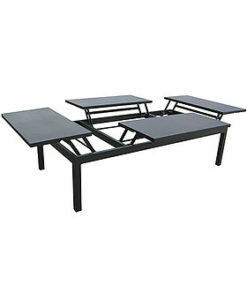 Hospitality or Residential use, simple and luxury available in 3 sizes. 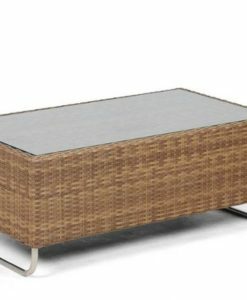 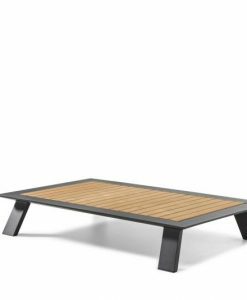 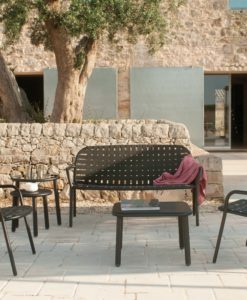 Modern Three Legged Aluminum Teak Side Table combines aluminum and teak frame to create an exceptional piece suitable for any outdoor use. 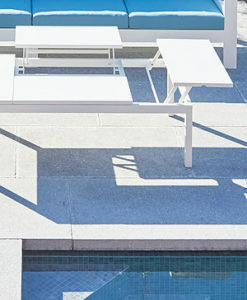 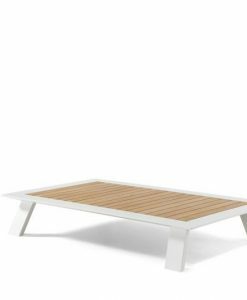 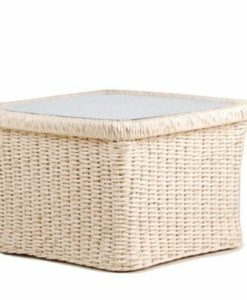 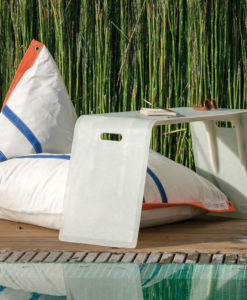 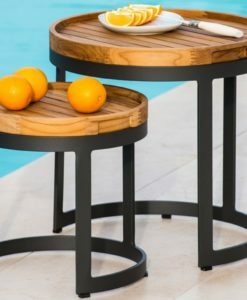 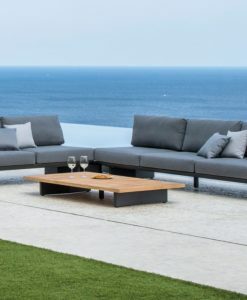 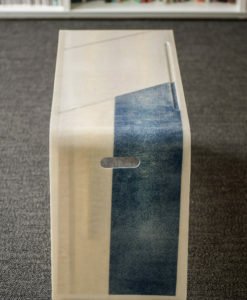 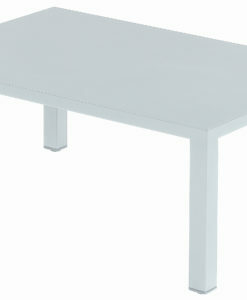 Also, this side table is perfect for poolside, restaurants, residential use. 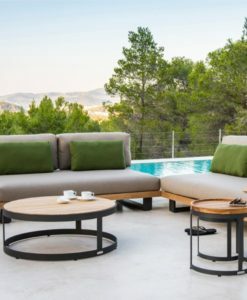 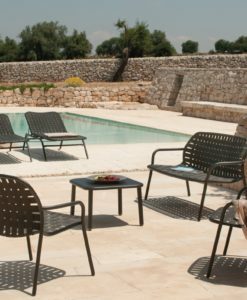 Its diverseness and versatility makes it the perfect furniture for you as its sure to last and it can fit into any design style. 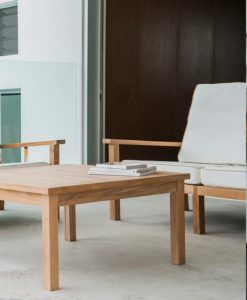 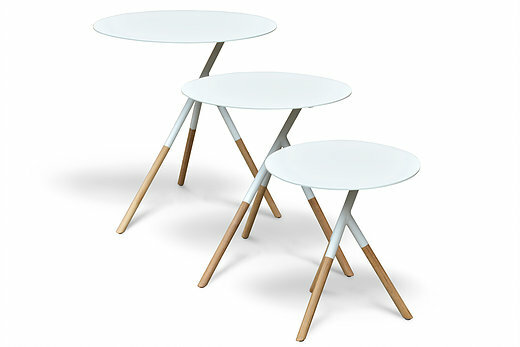 Modern Three Legged Aluminum Teak Side Table is simple and sleek, available in 3 sizes. 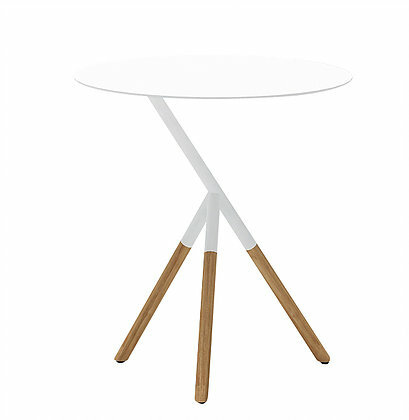 Modern Three Legged Aluminum Teak Side Table features sleek and comes in neutral hues that will match any design.